This summer Lily is working on her P.R.A.Y Award with a group of her friend. She also wanted to work on her Cake Decorating Merit Badge. Fortunately, I am able to do easy / basic cake decorating. I took my first Wilton cake class 16 years ago when I was a newly wed. Long story short, I am teaching the Cake Decorating Merit Badge to a group of Tenderhearts and Explorers. We began with a little color theory. This was to complete requirement #2. However, I also able to cover Artasic #4. Using a handout I created, and a box of crayons we discussed primary and secondary colors, tints and shades, warm and cool colors, and complementary and triadic colors. After having the girls color the handout we worked on tinting icing. I am making the handout available for you to download here (color wheel worksheet). 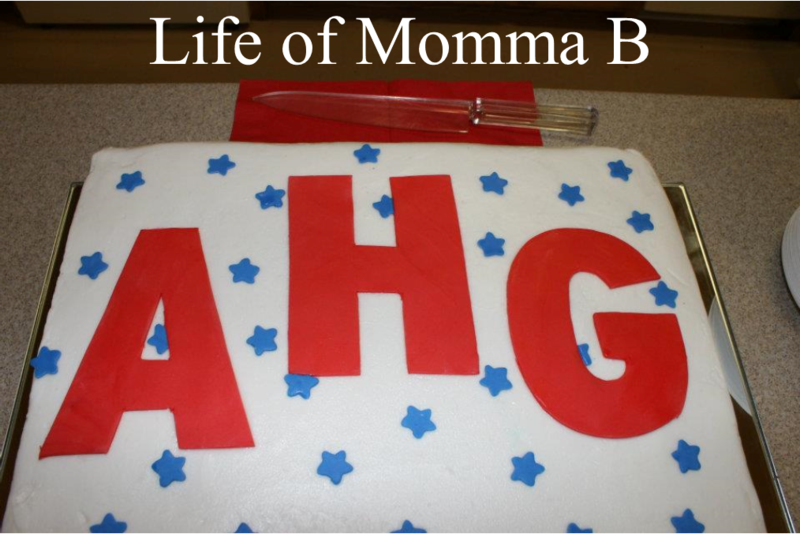 This entry was posted in American Heritage Girls and tagged AHG, Arts Frontier, Cake Decorating, Family Living Frontier, merit badge, printable. Bookmark the permalink.